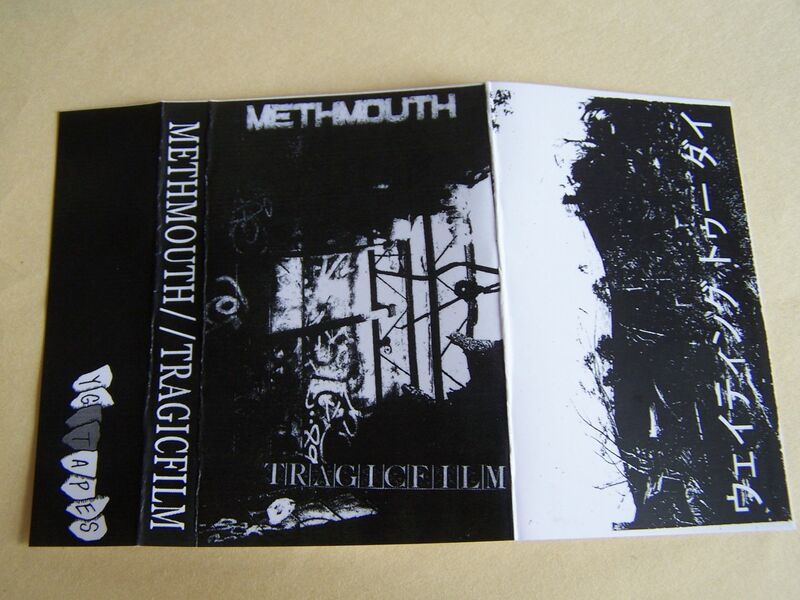 I'm not sure if METHMOUTH ended their physical mailing list or not but I haven't gotten anything from them for a while. 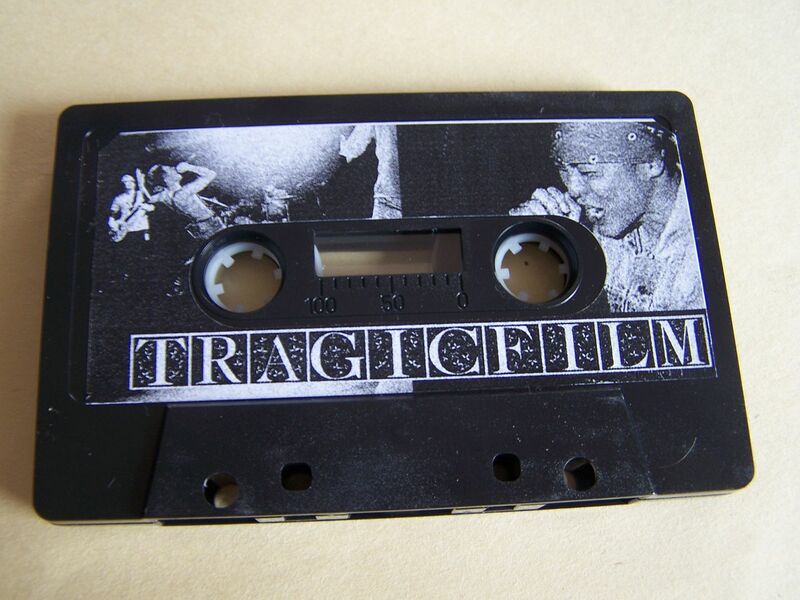 I also, oddly enough, am subscribed to their emails from Bandcamp and don't remember ever being told about this. 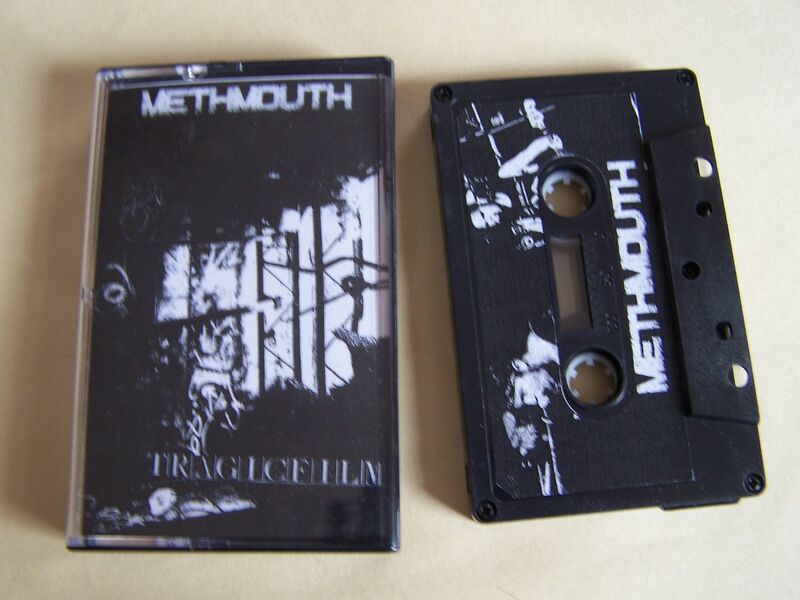 So when I saw it for sale in a Facebook group and found out it was sold out otherwise I had to pick it up to add to my collection because I think now this does complete all of the METHMOUTH cassettes for me. 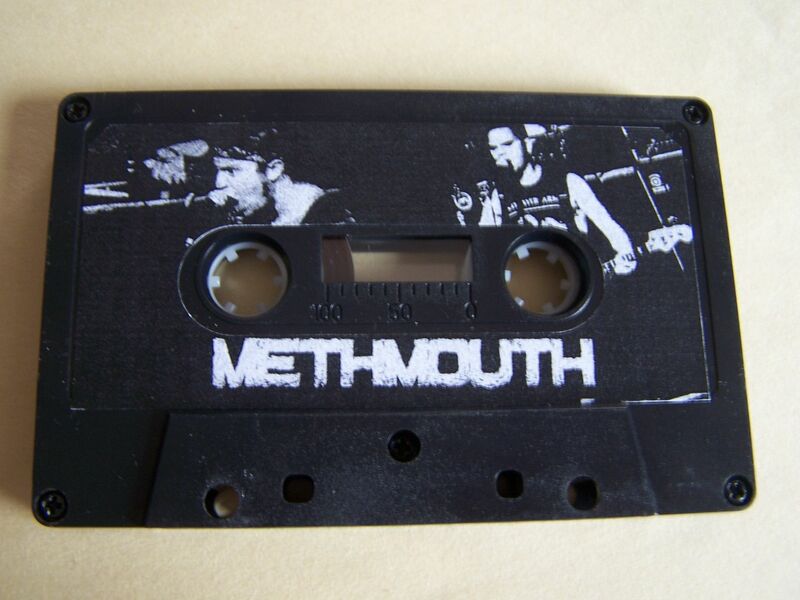 METHMOUTH is on Side A and they are METHMOUTH. Fast. Hard. In your face. And, yes, even an audio clip about how most of the marijuana in the United States is being smuggled in through Florida. This is sold out. I had to get it second hand. My reviewing it may or may not drive up the price, but I still won't tell you what I paid for it so don't ask (And to the seller, if you should read this, please don't tell) because I don't want people bothering other sellers like, "But Raised by Gypsies paid...". 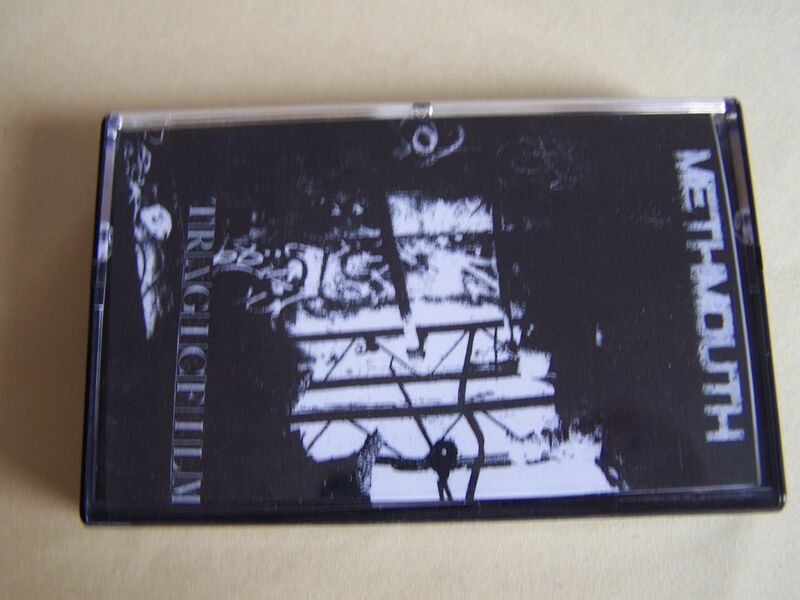 Hopefully you were smarter than me on this one though and bought it before it sold out.